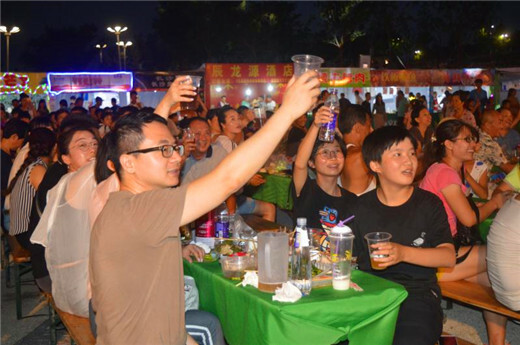 The Licang session of the 27th Qingdao International Beer Festival came to an end on Aug 28 at the Qingdao Horticultural Expo Park. During the 23 days of the festival, the expo park received a total of 506,700 visitors, consuming 248 tons of beer. 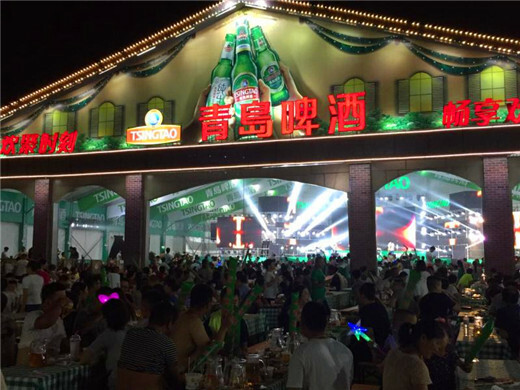 This is the second year for Licang to join the Qingdao International Beer Festival. The expo park featured five beer tents and an open beer garden with different themes. It added 15 groups of lanterns for this year's lantern show, which was popular among visitors last year. Meanwhile, other performances such as water dance shows, artistic shows and newly introduced VR experience pavilion also stunned the visitors. Licang Expo Park has gained immense popularity and support from local residents and visitors with popular festivals and affordable prices. 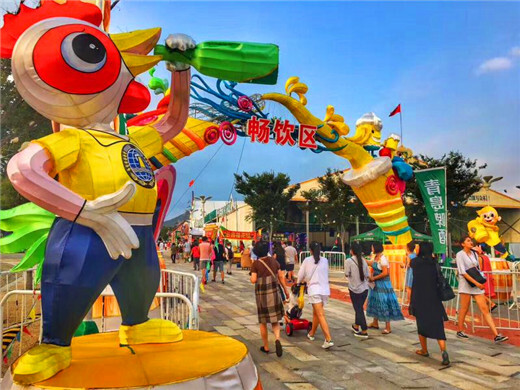 In the coming September, the 2017 Qingdao Lantern Festival will be held in the park. It welcomes guests from all over the world to come and enjoy the lantern show. In the future, it will organize various cultural activities to bring more surprises to local residents and visitors. The expo park's rise has promoted the tourism industry for the northern part of Qingdao. It also attracted more and more tourists to enjoy the beautiful scenery and tourist attractions part of the region, changing the imbalance of the tourism industry between southern and northern Qingdao. The park has also become a recreational and leisure site for local residents.